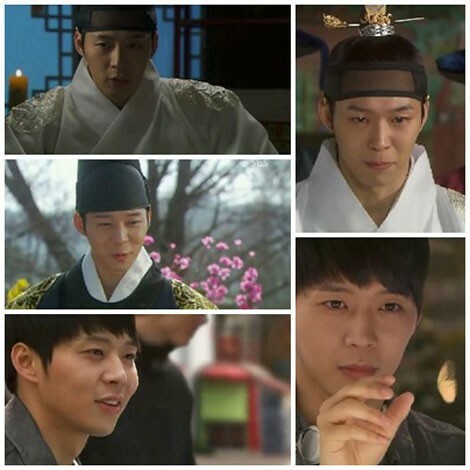 Crown Prince Lee Gak saw his own body slowly disappeared and then returned back to normal. Lee Gak realizes that the reason for him to time travel to Seoul is to meet Park Ha. On the other hand, Lee Gak and the trio convince that one of the criminal causing the death of grandmother is associated with Yong Tae Mu, and are searching for evidence in full force.